The current version of the selection document was updated in January 2019 to include updated selection dates and other small adjustments. 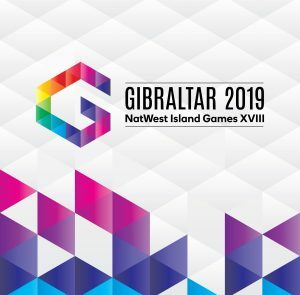 The majority of information regarding the Games will be sent directly to athletes on the “longlist” for selection – as the Games draw nearer there will be more public information available on this page. 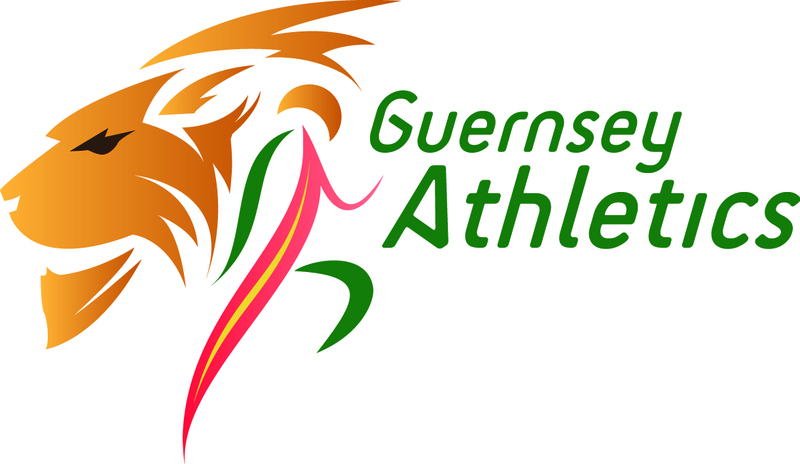 Athletes who believe they should be on the longlist should contact Tom Druce ASAP. Relevant historical links to previous Island Games content is below. Aland 2009 – Guernsey Blog. Rhodes 2007 – Guernsey Blog. Shetland 2005 – A summary of our athletes results can be found here.